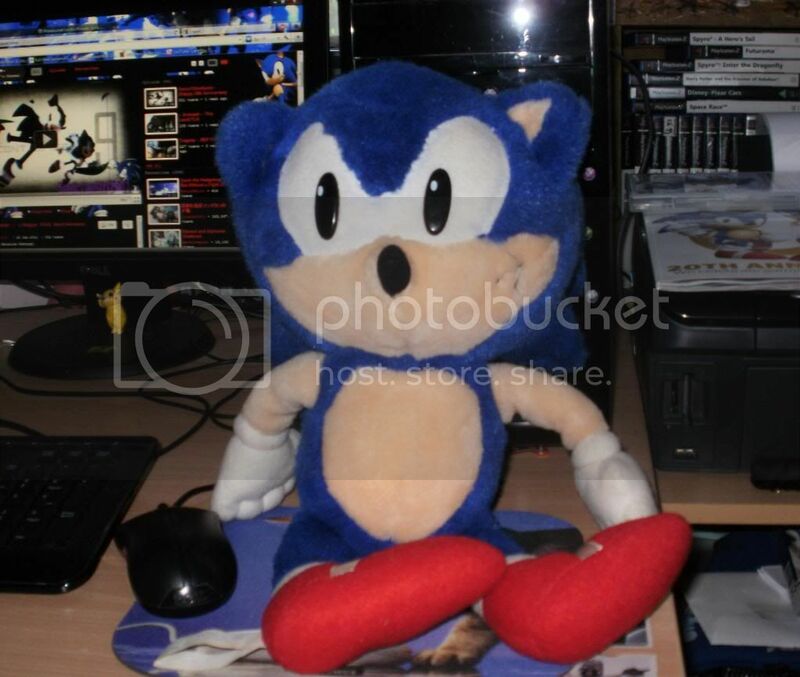 Being a Sonic fan, I have quite a few Sonic-related things I bought or recieved as gifts through the years. If you collected Sonic merchandise, which one item is your most favorite? Mine would have to be my Sonic 1-style t-shirt. It's a black t-shirt with classic Sonic sticking out of a yellow circle. I really like wearing it occasionally. 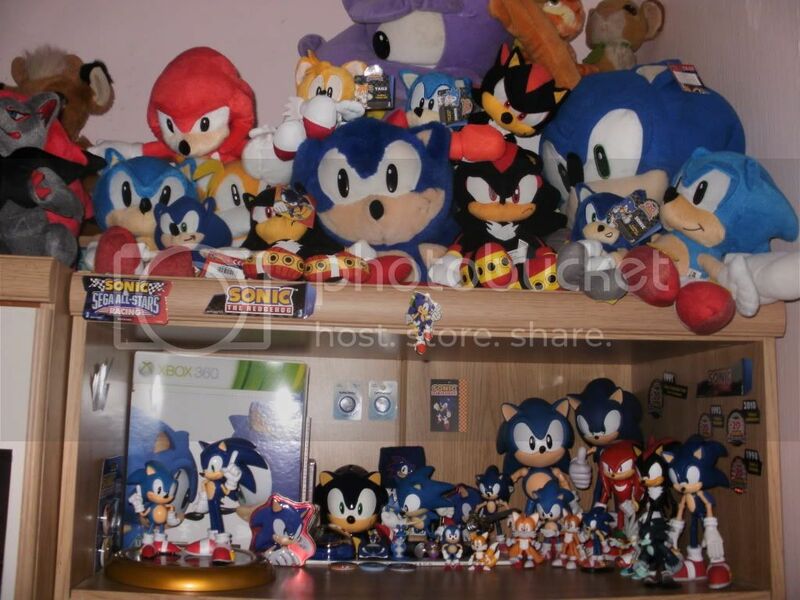 If you own any Sonic merchandise, what is your favorite? It could be anything, a t-shirt, a figure, a plush, just anything. Cool, sorry you can't wear it, but still nice to have in your collection. 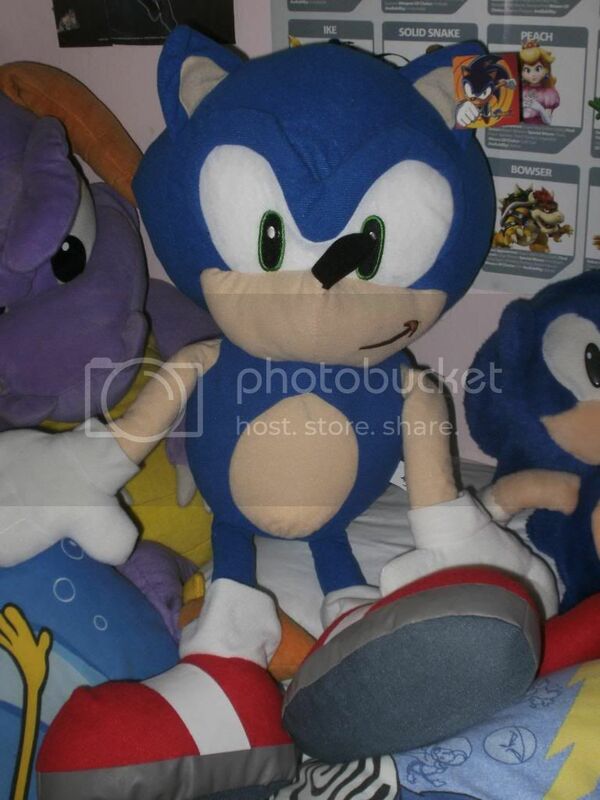 My Sonic, Tails, Knuckles and Shadow plushies. SonicFanGirl, that's cool. I also have a few plushies and other shirts as well. I don't have any atm. Call me babyish, but I'm gettin' a Sonic 'n Shadow Bed cover very soon. That's the one!! Well atleast I know I'm not babyish anymore!! I'm keeping it on the Shadow side, most likely. I'm privellaged to want the same thing as you! I'd probably keep switching it once I get it. I love those plushies. I would kill for a giant one though. Some of my more recently obtained Sonic stuff. 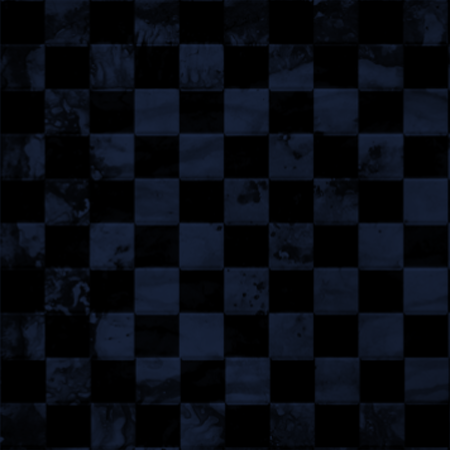 They're clickable links because the picture are quite big. Yeah, I wondered if anyone would notice that. STH Blanket! 4 shirts! 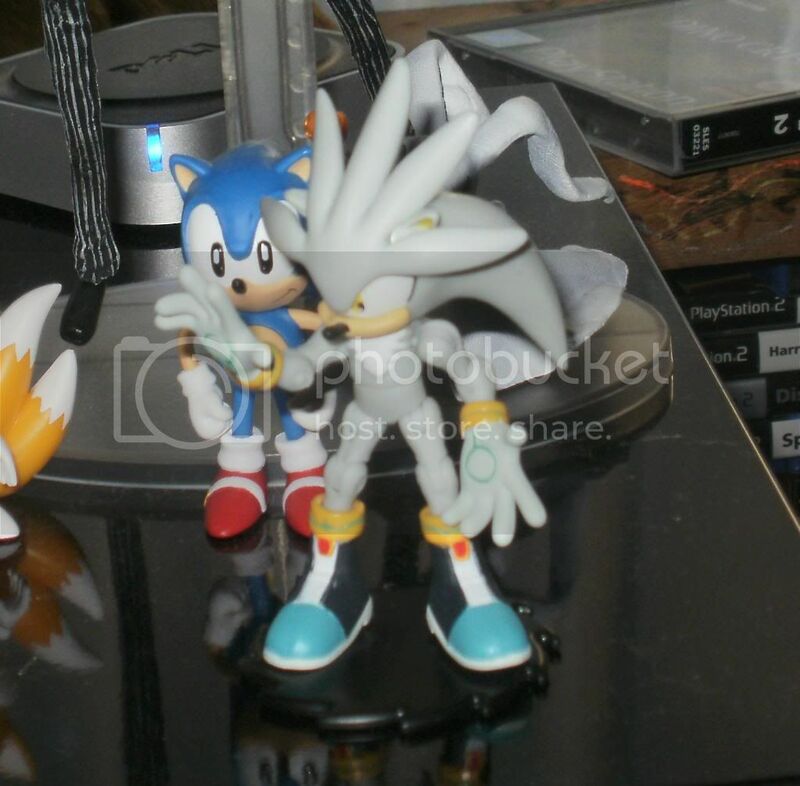 2 plushies of Modern and Classic Sonicq!